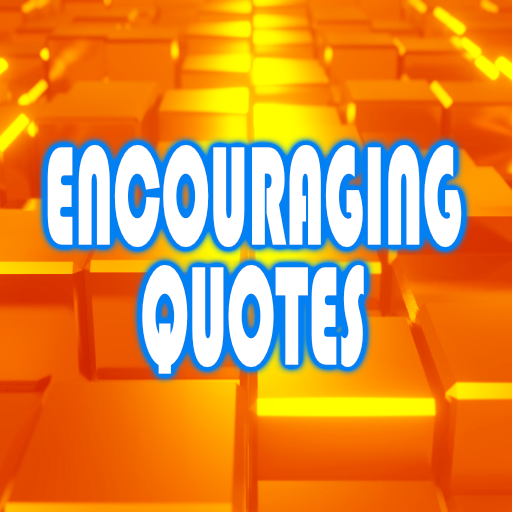 Our Encouraging Quotes skill, including the Flash Briefing version, provides random quotes that are encouraging, uplifting, and sometimes comical witticisms to brighten your day. Both the skill and the Flash Briefing version display the currently played quote as a card in the Alexa App. Say, "Alexa, open Encouraging Quotes," or if you prefer you can enable the Flash Briefing version. Click here to view the skill on Amazon.com. Click here to view the FLASH BRIEFING version on Amazon.com.